There are chances you might have heard this, Real Estate market is always “HOT”. Most real estate agents, firms, and property owners are in pursuit of various ways online to sell/buy/rent property. This never-ending search for property online resulted in the rise of many online real estate websites. Real Estate Classifieds Script became the easiest choice for entrepreneurs to launch an online real estate business and succeed. Real Estate is commonly known as the property, building, land or anything above and below the land which could be possibly movable or immovable in nature. This Practice commenced when people decided to own property, land or building by registering it in documents for themselves. So, it is unknown when people started to practice real estate. Even though the traditional way of real estate is at its peak, this practice has expanded its territory online. 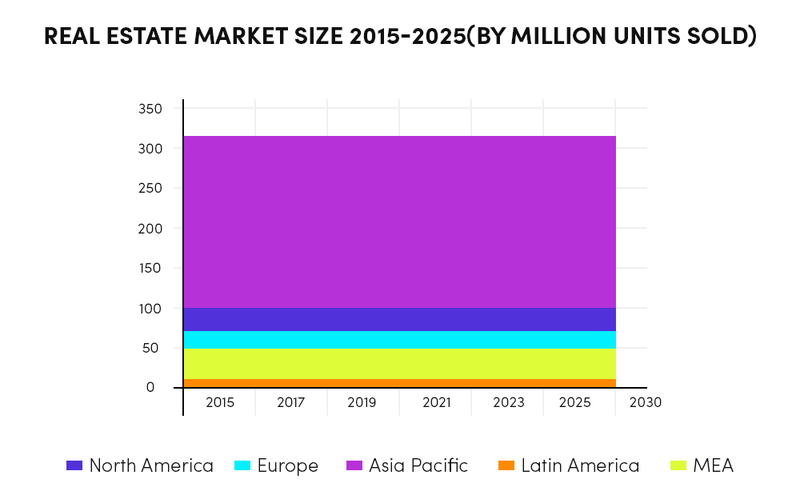 It is now estimated by Grandview Research that the Real Estate Market Size is Worth $4,263.7 Billion By 2025. Not more proof required, the Real Estate is naturally the easiest and hottest business that anyone may put in place. All the above Real Estate types are possible through an online business using a Real Estate Classifieds Script. So, it’s better if we know how online real estate business works. Online Real Estate business is the same as offline processing except that it has an advantage of shortlisting the properties for the buyers which don’t fit with their requirements. It also benefits the sellers with a wide range of interested buyers throughout the globe making the selling process much simpler. A Source of statistics says that 95% of property buyers use the internet as a major resource to search for information during their buying journey. Other than the Site Owner, the Real Estate portal involves a Buyer, Seller, and a Realtor. The major activity of a buyer is looking for a property to buy or rent by registering into the portal and viewing the property information. The buyer makes a search in the portal with the set of search filters they avail to shortlist the properties to his/her own personal requirements. (i.e, City/ Region/ Country of their choice to rent/buy property). At once they find out their choice, they will be provided with the seller information to contact and fix an appointment to make the purchase which must be provided by the seller. Any Real Estate Clone Script must have the capability to make the buyer activity efficient. The Seller’s major activity in a Real Estate portal is that they sell their property by registering and listing their property with appropriate information. The most basic and mandatory property information like image upload, sale type, property type, price, property name, address/location, year built, square feet, bedrooms, bathrooms, commission, description, map location etc. must be provided by the sellers. Sellers has a wide range of opportunities to sell their property directly to the buyers or through a Realtor – Real Estate Agent. Any Real Estates Classified Script or Clone Script that you choose must have the capacity to make the seller activity efficient. A Realtor acts as same as a seller of the property where the major activity of a realtor is either to list properties or to find properties for the buyers. A Real Estate Agent will be requested to provide all the mandatory requirements to list the product and a valid Real Estate Agent license to register in the portal. Realtors are the only people who act as a bridge between the buyer and seller and earn commissions for a successful buy or rent of the property. Any Real Estate Classifieds Script or Clone Script that you go for must have the capacity to make the realtor activity efficient. To better understand a business, you have to know its working business model. 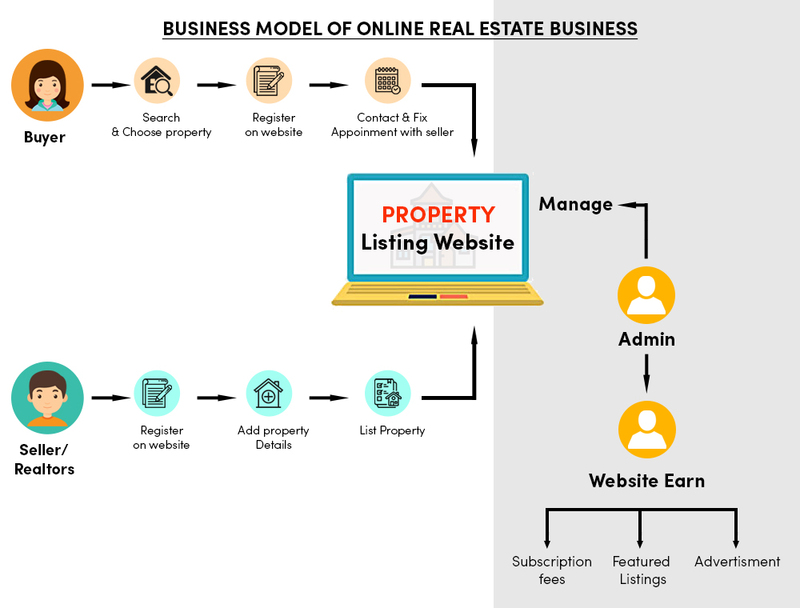 So, here is the Online Real Estate Business Model which denotes the role of seller, buyer and realtor in real estate. As of now, you might be aware of the utmost basic things of Online Real Estate Portal. Now let’s look at an online Real Estate website on the perspective of a site owner. The first question of someone who wants to start a Real Estate business online ought to be, How do I profit with a Real Estate Portal? To find the answer, we had to look upon the bright side which is the Revenue model of the business. Registration/Subscription Fee: This brings revenue by assigning a fee for registering on the website as a buyer or seller or realtor. The subscription fee collected by the site owner will provide the site users with appropriate benefits. Listing Fee: The process of receiving a price from the sellers and realtors to list their property. This could also be used as a featured listing by means the listing will be displayed on the homepage of the website by collecting a small fee. This increases the chances of qualified buyers. Above are the common revenue factors of an Online Real Estate Marketplace. Yet, most of the websites to attract users avail these factors as free and do not cost a penny. 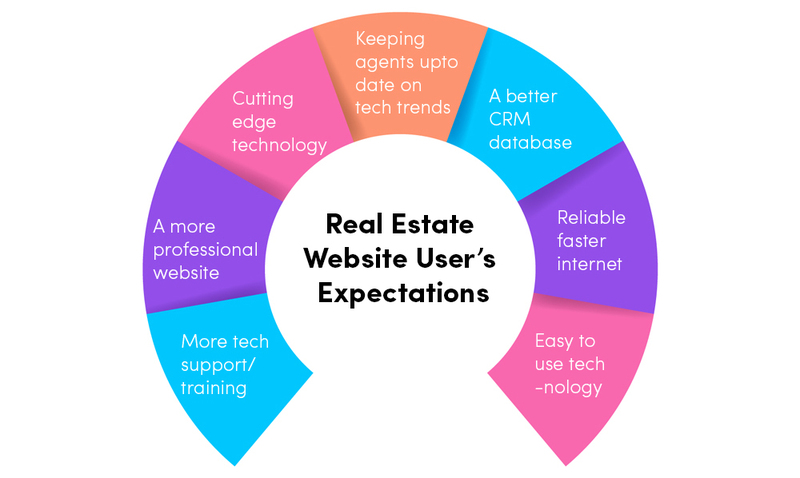 So, if you start a Real Estate website and offer these factors for cost, you will end you in a huge loss. Instead, you might offer attractive features individually for buyer, seller or realtor and make a profit. To stand out from your competitors in the market provide more value to your users rather than just thinking of a revenue generation module. Experts option for the buyers to understand the right price of the property will make more benefit. Avail Legal Attorney to know all the ins and outs of laws which involved in buying and renting a property. Provide Loans and insurance services to make your portal a one stop shop to buy or rent properties. More property insights like MLS data integration into your website (You will learn about MLS integration as you read further). Provide personalized assistance to help sellers find and manage relevant buyers. Provide buyer contact information such as phone, address, etc at a minimal fee. Premium subscription opportunities for sellers to list and showcase the products to more buyers. Provide agent profiles and conveyancing options for the realtors to get them paid. The premium package for realtors to gain more visibility among buyers. Expanding your source of income by implementing the above-mentioned factors may bring you more revenue for your Real Estate Portal. You may also include the forthcoming factor which may bring you an extra income with your Real Estate website. Advertisers signup is an additional factor which can be implemented as a secondary revenue generating model of your Real Estate website. 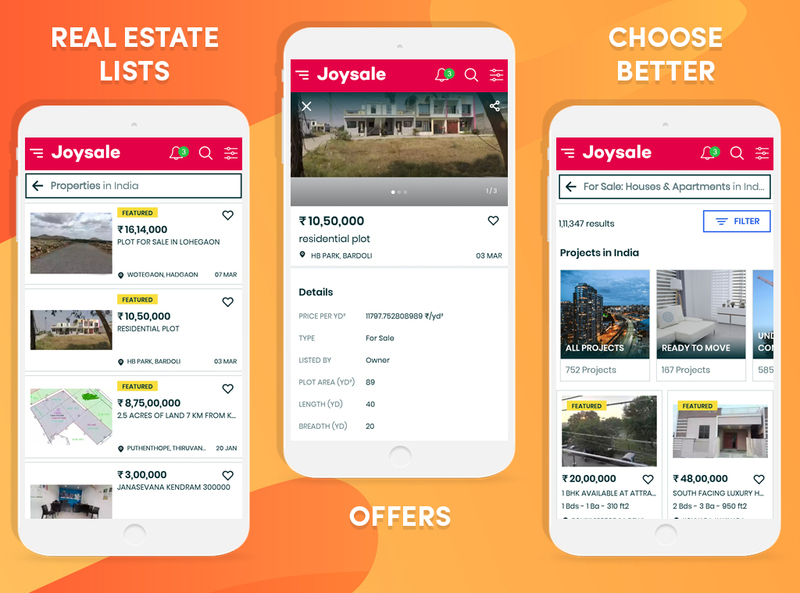 Providing Advertiser signup will let any real estate advertisers sign up into your portal and list the advertisements like classified sections in the newspapers in a Real Estate Classifieds Script. Here, the advertisers must publish an ad by paying the specified fee. These ads must specify an expiry date to the advertisers so that they may pay each time they want to showcase their ad. One of the most critical factors which function as a major cause to attract buyers and generate revenue is integrating MLS data to your website. MLS is a Multiple Listing Service which provides the buyer with information related to real estate such as common queries, mortgage information, mortgage calculator, real estate news, etc. It was initially started to compensate brokerages among realtors when they assisted in successfully selling a property. In the late 1800s, real estate brokers regularly gathered at the offices of their local associations to share information about properties they were trying to sell. They agreed to compensate other brokers who helped sell those properties, and the first MLS was born, based on a fundamental principle that’s unique to organized real estate: Help me sell my inventory and I’ll help you sell yours. – Wikipedia. Long story short, the MLS is a database which contains information about listings from different parts of the world. But unfortunately, it was only available offline until IDX originated. Well, IDX established in the 2000s when MLSs were offline and required a method to access listings online benefitting agents with increased opportunities to list, promote, attract and close deals. At that time the integration of MLSs to a website also did cost too much that many website owners couldn’t afford it to integrate. That’s when IDX services started kicking of lowering the cost to integrate, create or maintain a real estate website from tens of thousands to just a few dollars. Eventually, IDX – Internet Data Exchange is just a site which enables buyers/renters to seek for MLS properties in a region. 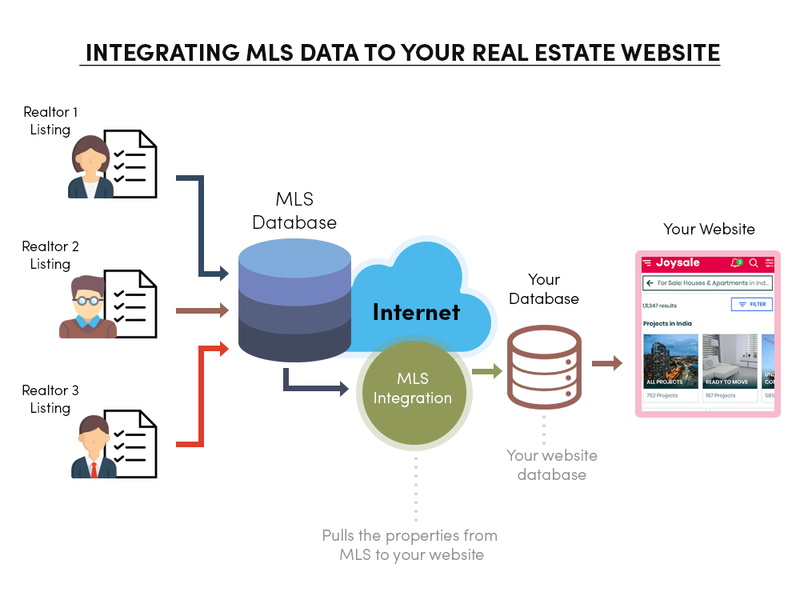 For agents and brokers, IDX is integrating MLS database into Real Estate website. IDX Framing or iframe is non-organic MLS integration method, which is essentially a portal on your website to view real estate listings that reside somewhere else on the internet. This requires you to pay a monthly fee to your IDX provider to load property information directly from the provider. This means none of the property data, listings, addresses, or descriptions will be available on your servers. This affects your SEO by when a search engine indexes your site it is not able to index this data instead it indexes a shell website consisting only of your contact information and your about page. This type of integration is not recommended for large or medium websites. IDX FTP is an organic but weak integration method, that transfers the MLS Data to the real estate website database through FTP. Here, the synchronization of data between the website and database happens only at time intervals (for instance every 12 hours). Due to the synchronization, the listing data will be available at the website database which increases the visibility of a website in Google search result page. Since the data doesn’t get updated or synchronized often, search engines rank the website with a lower score causing the integration method to be weak organic. Also, the cost of integrating IDX FTP to a Real Estate website will be higher than compared to the RETS method. 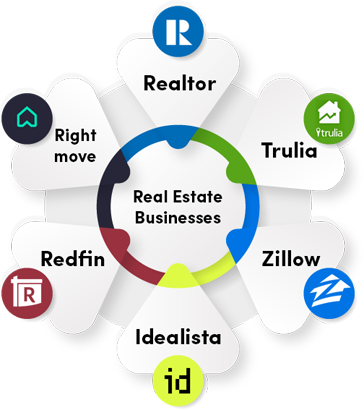 RETS is an organic integration method that transfers complete MLS data to your Real Estate website server through Real Estate Transaction Standard technology. Real Estate Transaction Standard technology synchronizes the data on an hourly basis with your database. This means whenever the MLS is updated the RETS synchronizes it to your website server. It can be 100 gigabytes or more of listings in the MLS it will all be synchronized and present in your website server. These data are indexable by search engines providing a much more robust SEO foundation for your website. Also, the cost of deployment for the RETS integration is much lower than the IDX FTP integration method and it doesn’t cost any monthly fee too. Therefore there are three types of integration method and among those opting for the best suited for your website is totally upon you the site owner. Note: The process of integrating MLS data to your website using IDX will undoubtedly make your website more feature rich. It provides your website users with a large range of MLS properties on your website. The probability of visitors to your website will increase if you integrate your website with IDX MLS. After understanding the critical part of a Real Estate Portal, now it’s time for you to understand the essential features which needs to be present while choosing a real estate website script or a zillow clone script. Building a structured website with immense creativeness will attract more users undoubtedly. 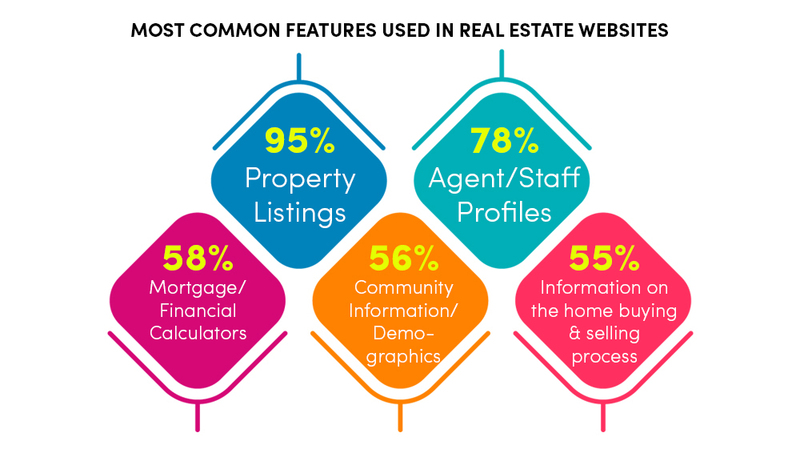 So, be thoughtful while you design essential features for your real estate website and be aware if your Real Estate Classifieds Script contains these features. A Search tool with advanced filter options such as property type, listing type, price, square feet, years built and much more will attract more users to your website. At the same time, the search tool must be quick, smooth and provide right results. Instead of making the users tired in search of properties from one to another page, avail them sorting options. The Sorting option must sort the properties by the latest, featured, cheapest and oldest. Bring attention from your visitors to your website by listing the latest or the profitable property to make an instant buy. In addition, offer submission of listings from agents, this may bring you revenue from the featured property listing. A must required feature which allows the sellers to upload photos of their property. It’s a fact that the more the photos uploaded more opportunity to sell the property. Make the gallery look rich and trendy so that the buyers will get more attracted and decide on buying the property. To reach the property to a wide range of audiences, inherit tools like Social sharing. This must allow any sellers, agents or brokers to share the property in their social profiles. Simply a mandatory feature for a real estate website. A Google map integration below the property needs to pinpoint the property location based on the address. Provide the site users with corresponding contact address at the right place. Let buyers contact you the site owner in case if they couldn’t reach the seller. Provide individual sellers with an inbuilt property estimator which provides an estimated value in the market for a corresponding area while they list their property. Not everyone who visits your website has enough funds to buy or rent a property. It is you who has to provide them with Mortgage and Loans options by establishing a tie-up with banks. Nothing will improve your visitors count unless there is a space for user review. It is also true that the number of good feedback in return will bring in a number of visitors. So, do not forget to implement testimonial and ask customers for review. Availing a feature of a 3d tour at your website may bring in more visitors to your website. This Option must allow the website users to explore any room at any time and make their own choice to buy a property. Including this feature may cost you a lot and requires expert knowledge in web development. There are yet more trendy features which you may add to your real estate classified website. But these are the fundamental feature which will provide better results if you take into account in the future. 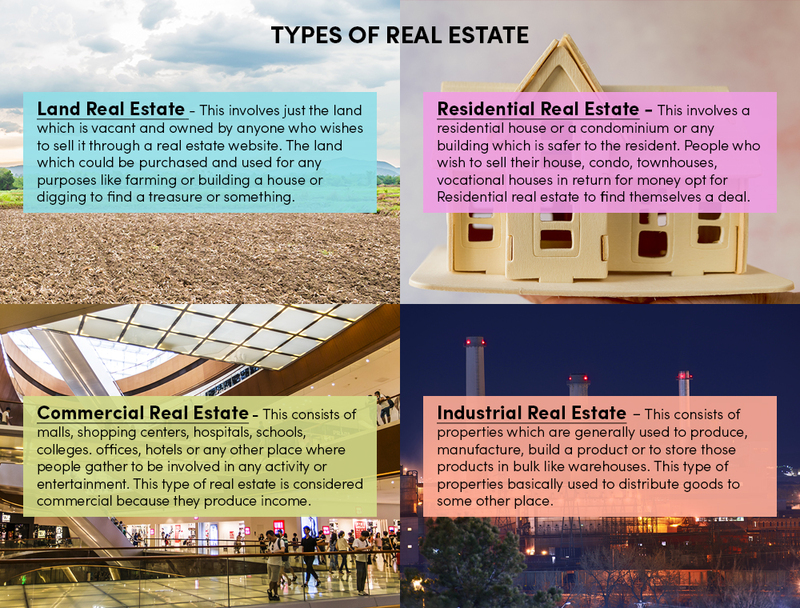 Real Estate and its types. Now, it’s time for you to have your own research by working on a few real estate websites. This way you may practically understand how a real estate works effectively. Also, you will get to know the other things that I missed out to state in this blog. So here, I am listing a few Successful Real Estate Websites which will provide more insights than this blog post. 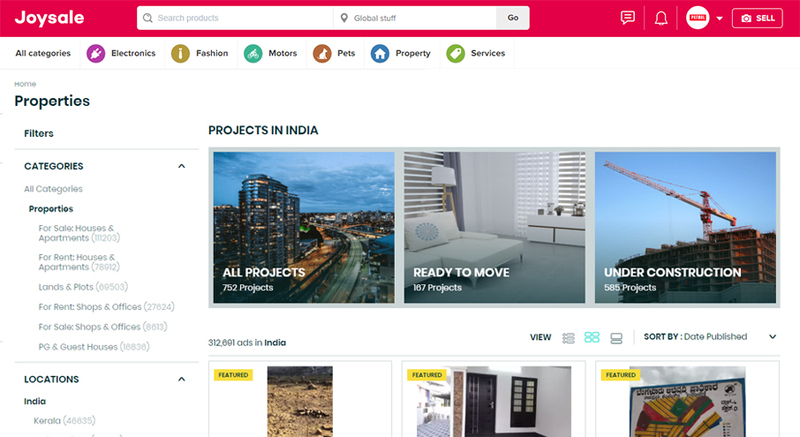 There are many companies avail Clone and Real Estate Classifieds Scripts to start building your own real estate website. 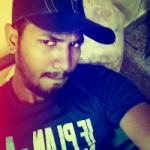 Before reaching a web development company, I hope you surf through all the websites and gather enough information. Nevertheless, it’s offline or online, Real Estate business always has a greater scope. Property listing business might not be a new idea, yet started with complete strategy, and planning will do wonders. Innovation and distinctive thought with the latest technology will get you to start a tremendous real estate website business. It’s the duty of Entrepreneurs to search for that kind of Real Estate Classifieds Script. A simple well working real estate business with attractive features will earn more users and profit without a doubt. If you are interested in building a website for your next venture, do not hesitate to reach us. We will provide the right solution for your business. Reach out to us if you are interested in launching a classified website business with Real Estate as the core idea.